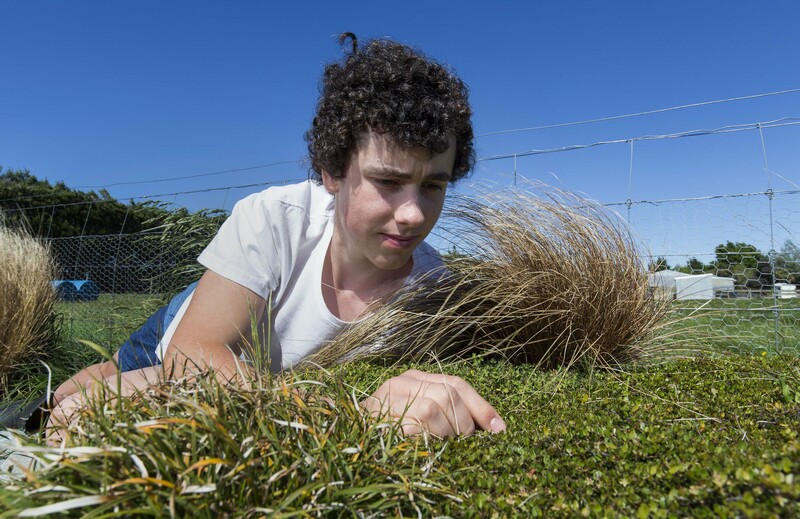 At just 17 years old, Tim Logan from Darfield High School in Canterbury, has scooped a $50,000 prize for his scientific investigations into the protection and survival of some of New Zealand’s endangered indigenous plants. Tim has won the 2014 Prime Minister’s Future Scientist prize for a two year study of native plants, many of them at risk of extinction, across Canterbury’s drought-prone Waimakariri Plains, showing stock grazing can work in conjunction with ecological conservation. While the effects of stock grazing on native grassland species have been investigated in some regions, this is the first study of its type in lowland Canterbury. Tim spent more than 60 hours working with a series of grids over differing land types, including grazed and stock-free sites, identifying, counting and collecting plant species. He consulted widely and learned how to identify the types of species he was likely to find. To interpret his discoveries, Tim had to master a statistics modelling computer programme, turning data into graphs to help make sense of the information he was collecting. He even badgered his parents to fence off part of their lifestyle block so he could begin developing his own native plant nursery and restoration project. Tim also gained community funding to help develop the site and used seeds and cuttings he collected during his research. “I wanted to find whether stock grazing enhanced the survival of low-growing native plant species in the mid-Waimakariri floodplain, whether soil depth was a factor and whether sustainable land use through low to moderate intensity stock grazing could achieve both economic and ecological goals without the need for compromise,” says Tim. 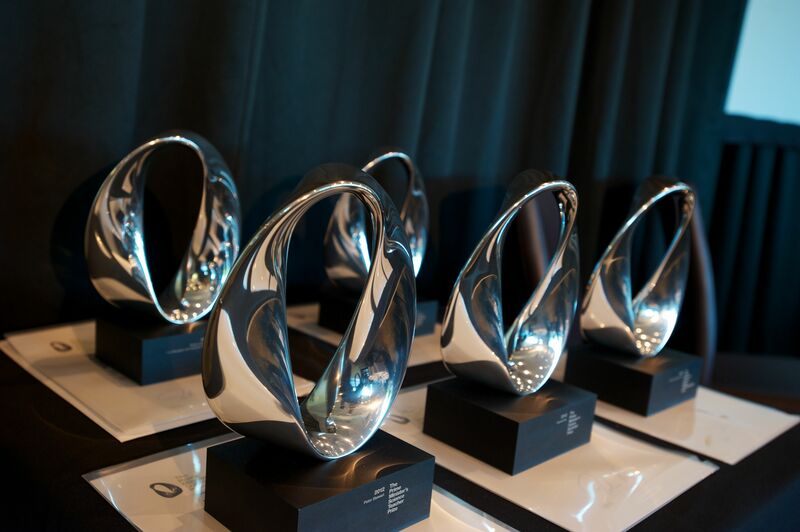 “I wanted to do something that would conserve this biodiversity,” he says. The results of his investigations show that low to moderate intensity stock grazing enhances native grassland species, as it controls competing exotic grasses and weeds and creates enough disturbance to encourage growth. But he concluded that grazing is highly detrimental for remnant shrubs. Tim says he is driven by his curiosity to discover what New Zealand looked like 1,000 years ago and to ensure its unique biodiversity is protected. His ambition is to protect indigenous plants from extinction through the use of farm management plans that balance ecology with economics. Canterbury has one of the highest numbers of threatened indigenous plant species in New Zealand. Tim is recommending that further research be undertaken to investigate the effect of grazing on prostrate native plant species in the mid-Waimakariri floodplain to identify an optimal stocking duration and intensity to promote native grassland species that can be easily incorporated into Environment Canterbury’s and land owners’ grazing regimes. 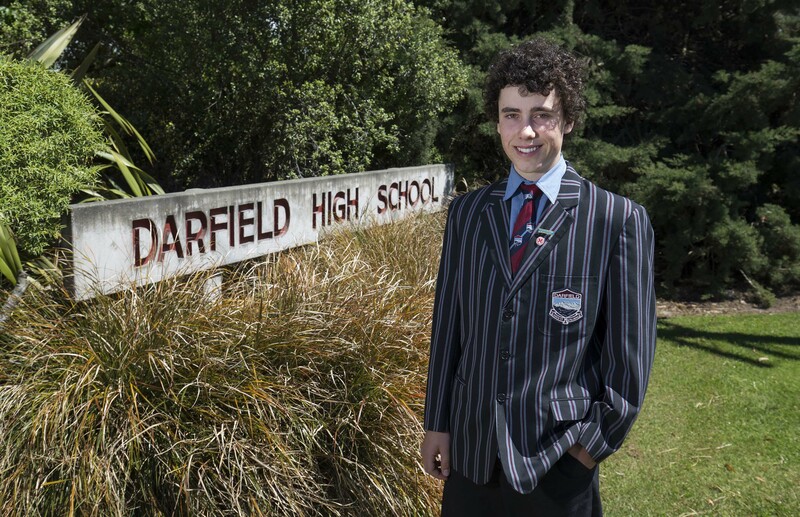 Darfield High School Principal James Morris says Tim has been lucky to discover a passion for the environment early in life. 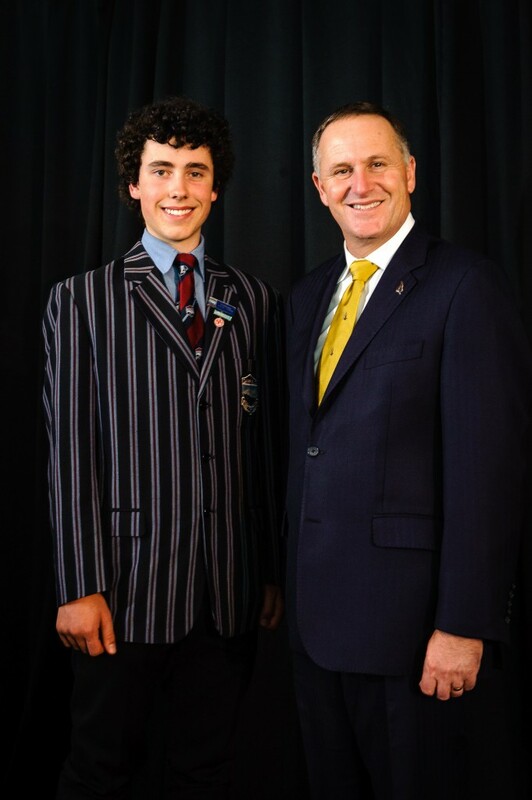 “His science is relevant, local and could eventually make a difference to the way others see the environment,” says Mr Morris. For Tim, the project has opened his eyes to scientific opportunities. “The great thing about science is that it answers questions and provides fundamental knowledge. You can’t go a day in your life without science coming into it. Everything around you is a product of science. Understand its importance and relevance or you limit your options,” he says. The prize money will contribute to the cost of Tim’s university studies.